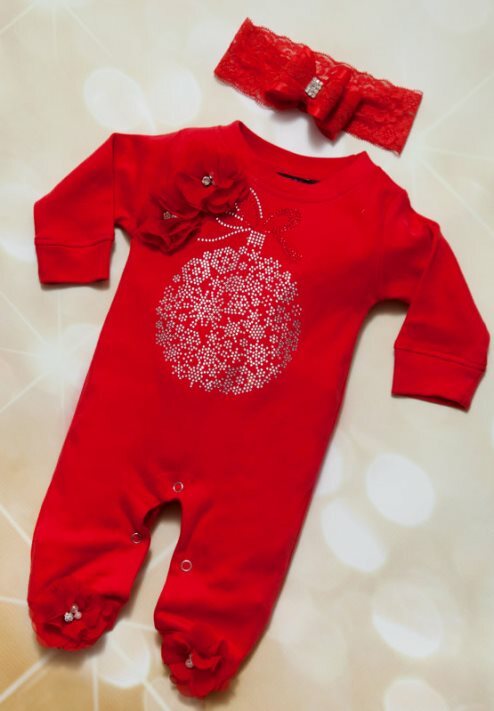 Are you expecting a Christmas baby? Or, celebrating baby's first Christmas? If so, your in the right place. This is the softest, prettiest newborn hospital hat with added sparkle for baby girls! Make your baby's Christmas special with a this sweet hat, guaranteed to fit all newborns.